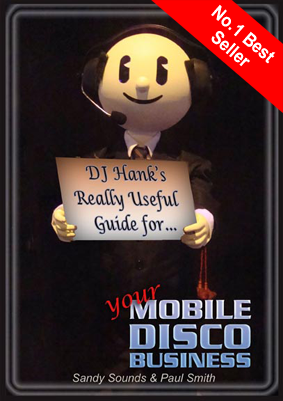 For many DJs a website is their most effective marketing tool. It needs to appeal to potential clients and encourage them to read on, navigate through the pages (easily) to learn more about you, and ultimately submit an enquiry. But do we really know what potential clients are looking for? Do the things that attract us have the same effect as someone looking to book a disco? Is your site aimed more at DJs or potential clients? Not fully booked for December yet? Our client enquiry sites (one of which is specifically targeted for Christmas Parties) bring in enquiries daily for our AMPdj members. - please get in touch. Our number is 0333 577 2247(Calls charged at normal landline rate and included in applicable call/bundle packages). It's always good to hear from you. Coming up in the next Infomail - How effective is your business card?